Simon Sinek, renowned leadership expert, author of the best-sellers “Start With Why” and “Leaders Eat Last, explores the concept of leadership as a learnable, practicable skill instead of a status or an achievement. See what Simon thinks are the most important lessons on leadership. According to Simon, leaders should not consider themselves as experts but be willing to learn, learn, and learn. Leadership is a set of skills, which can and should be practiced continuously. Leaders are leaders not because they are in charge but because they are willing to take risks and to develop for their people. Leaders, be curious to practice and learn! 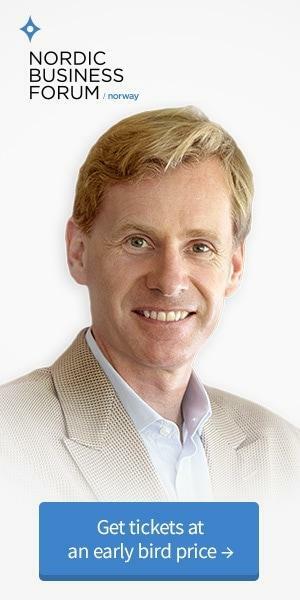 Tip: Find out more tools on Learn to Lead by Simon for individuals and for organizations. 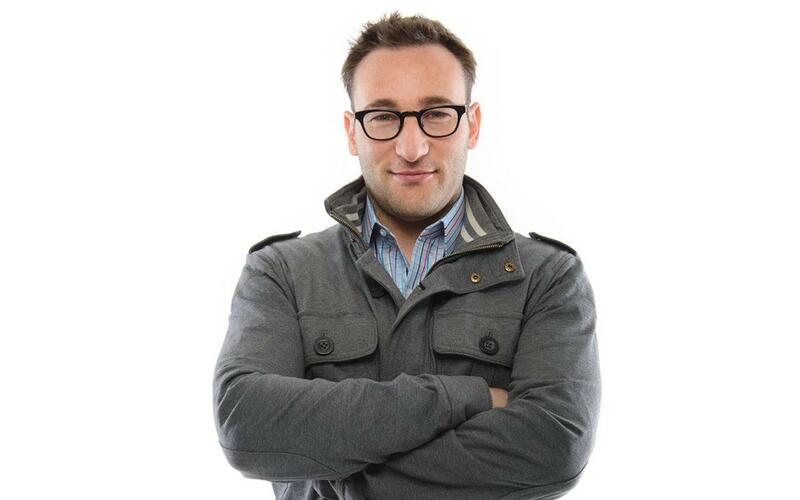 Simon Sinek, a trained ethnographer, author, motivational speaker and organisational consultant, Simon Sinek will be one of the keynote speakers at both Nordic Business Forum Sweden and Nordic Business Forum Norway, talking about The Infinite Game. Sinek is described as “a visionary thinker with a rare intellect,” teaches leaders and organizations how to inspire people. With a bold goal to help build a world in which the vast majority of people go home every day feeling fulfilled by their work, Sinek is leading a movement to inspire people to do the things that inspire them.